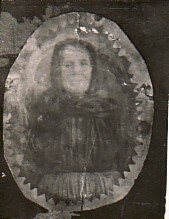 Above: A portrait of Maria's mother, Hariklia. 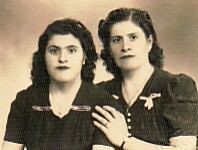 Above Right: A photograph of Harilkia and her sister, Anna. 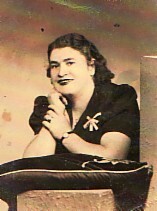 Above: A portrait of Maria. 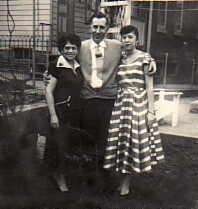 Above Right: Maria's sisters, Kokoni and Aspasia, who had migrated to the United States of America. Above: Her family. 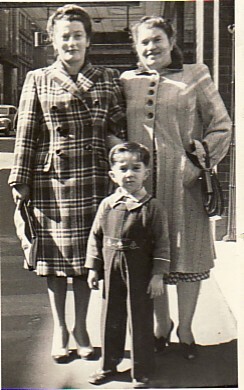 With her husband, Tzanos, and their daughter, Angela (Evangelia). 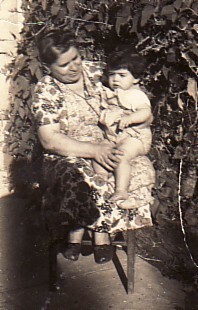 Above Right: With her daughter, Angela. Above: Visiting Sydney. 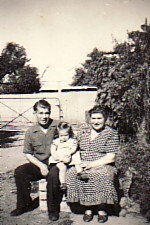 With Kyratso Markou and her son, Georgios. Above Right: With Horiani. 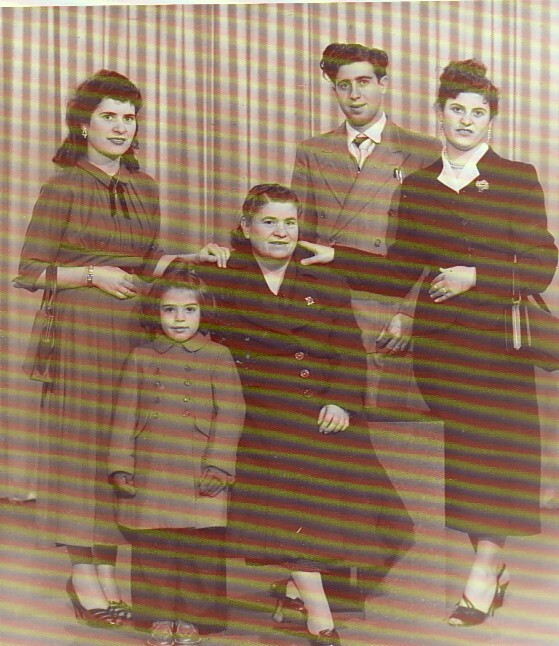 L-R: Venetia, her daughter, Angela, herself, Apostolos and Mersina Achilara.